Since experimental theatre is a niche genre, that means we have to look harder to find those who truly appreciate us. If you believe in what we are doing, help us reach out to your friends who might feel the same, by pledging to bring a friend today. We also organise focus groups around our programmes. Reach out to us if you want to join in our creative discussions, and meet like-minded friends within our small community. Are you curious about how our productions and projects take shape? Have you always been keen to get involved in the theatre process but couldn’t find a good chance? 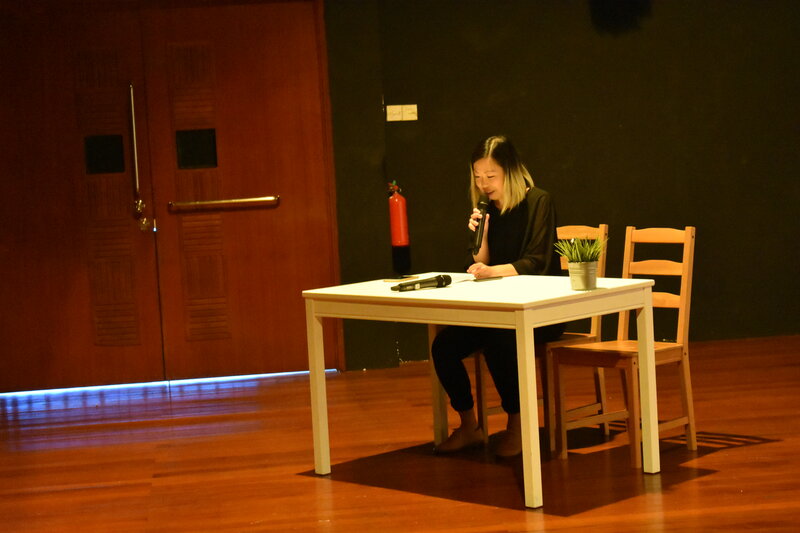 911 – Volunteer Group is a new platform for interested individuals to participate in theatre-making, as part of their individual learning or to lay the groundwork for future careers in theatre and/or the arts. 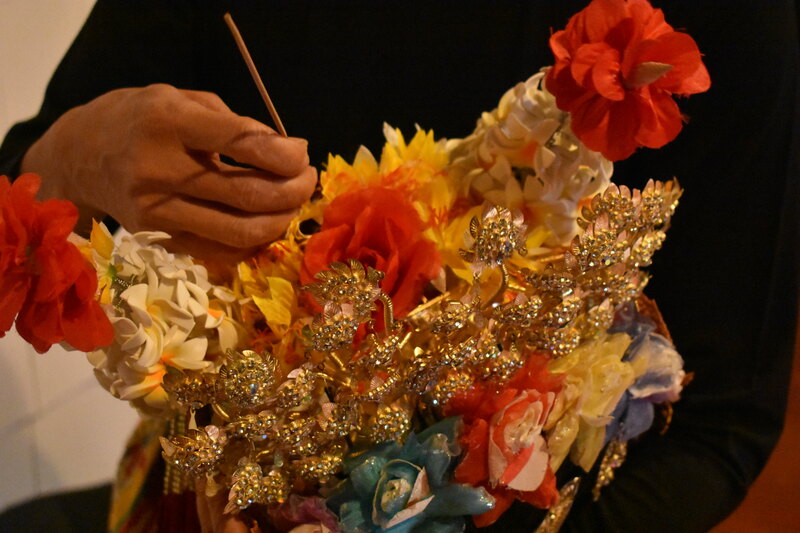 We offer opportunities that range from the operational to the artistic. 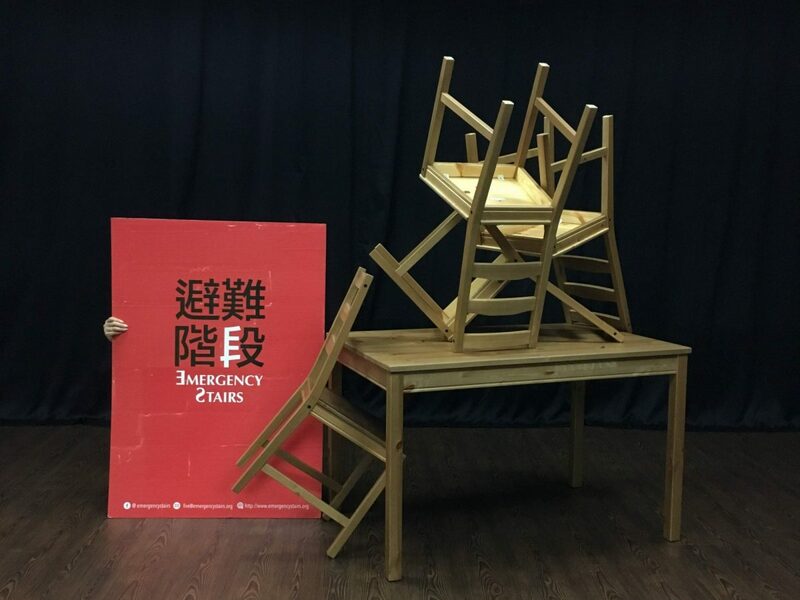 Though Emergency Stairs is supported by the NAC Seed Grant scheme, the support covers only about half the operating and programme expenses, which is challenging for a new arts company, much less an experimental theatre company to shoulder. Without a distinct programme focus on engaging the larger Singapore community, it became increasingly challenging for Emergency Stairs to get other sources of funding. We need your support. If you would like to make a small donation to help us continue what we’re doing, you can reach us via email or talk to us at any of our productions.